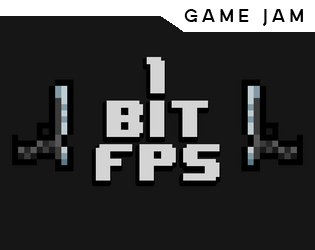 This is my attempt at a 1x1 "FPS" game for the 1 Bit Jam. 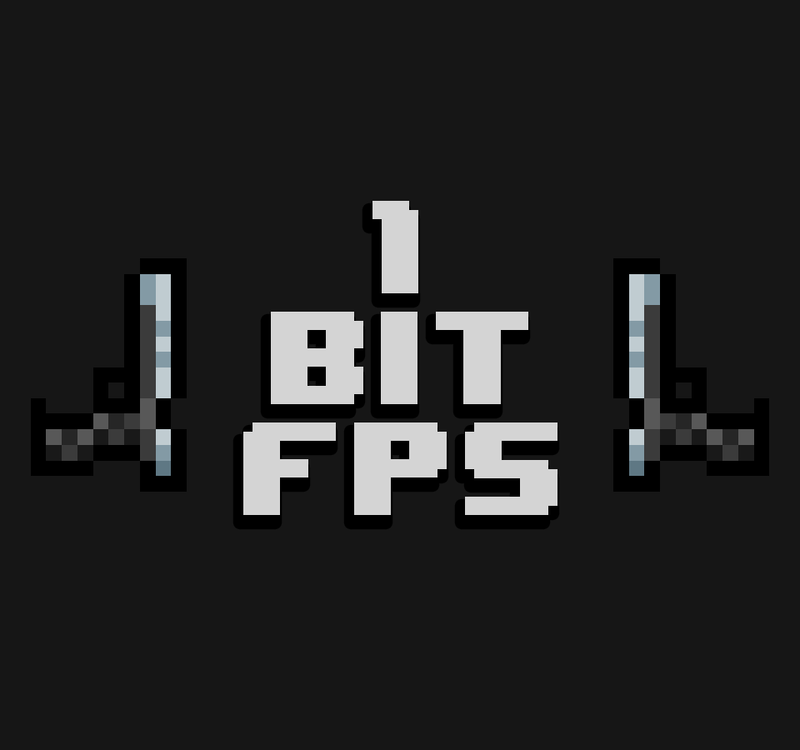 Of course it's not going to be a hugely technical FPS, but it is a first person shooter at it's core. You can't move, and you use the mouse to rotate the camera. You don't need to worry about moving it vertically, it only looks horizontally (Like Doom or Wolfenstein3D would). 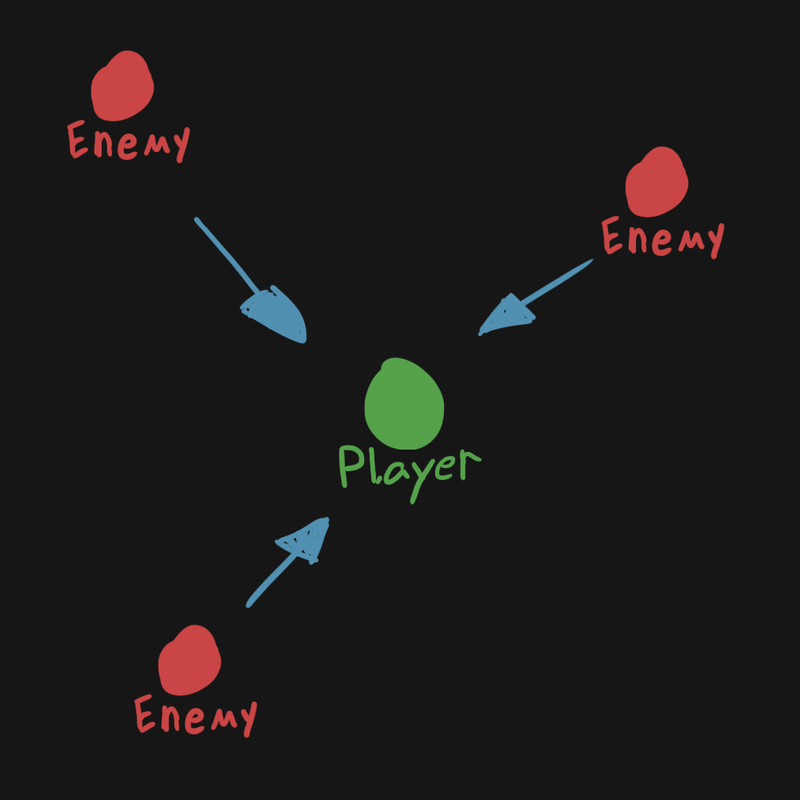 You know when you're hovering over an enemy, when the screen goes red. Then you just press the left mouse button to shoot. It's a 1 hit kill. You want to look at the first number next to your name, the others don't mean anything (except for the date & time).